Did you guys know Bayonetta 2 had online multiplayer? Well it’s alright if you didn’t since Nintendo and Platinum barely mentioned it, but it does! Today we finally sink our teeth with some details on this new mode. 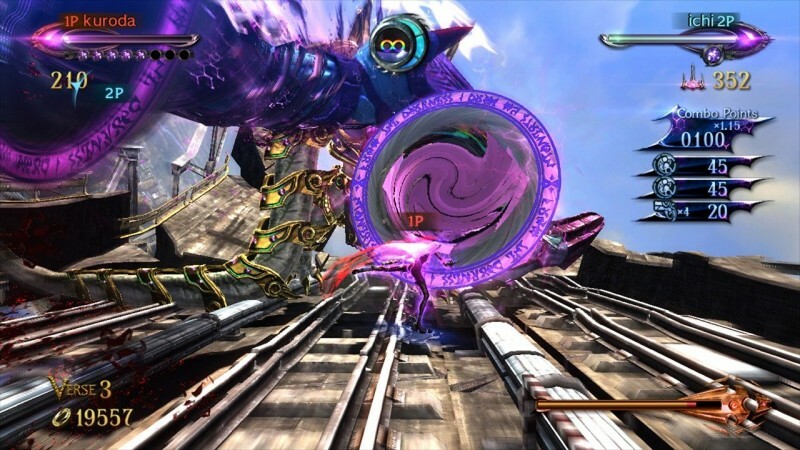 Dubbed Tag Climax, this mode essentially has you and a friend as Bayonetta and Jeanne mowing down hordes of enemies. This is actually pretty new to a game of this caliber since it is a stylish action game, so you will want to not just kill and stay alive, but combo effectively too. Bosses will be placed in stages (or verses as they're called in-game)as well to break up the pacing. If you lack the right friend, you can challenge fate with a stranger via matchmaking or use a CPU bot. 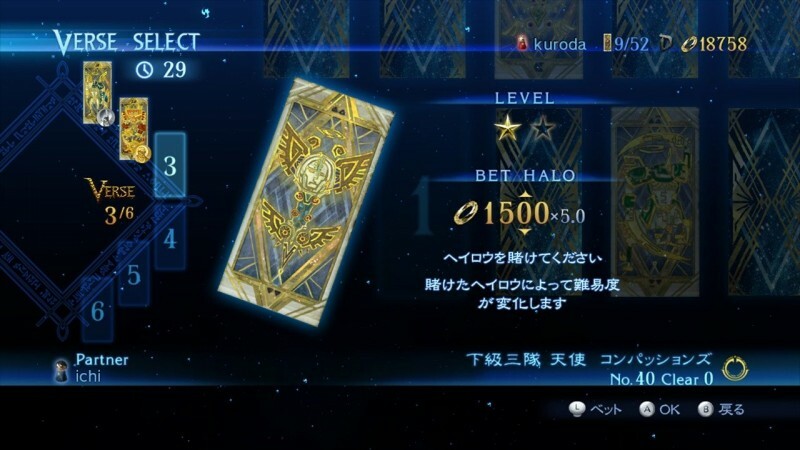 Though if you do have a second player, you can bet halos, the in-game currency, to see who will do a better job. These halos aren't easy to get a bunch of, and they’re your gateway to new moves, outfits and items. You can use the equipment you gained via campaign on the multiplayer, and can benefit the campaign with extra halos if you do well. Bayonetta 2 will be out this October and will be bundled with a director’s cut of the first game on a second disc if you pick up the retail version, or will be free on the eShop if you choose Bayonetta 2’s eShop version.